The home ground of Championship club Bolton Wanderers will be renamed in July as part of a new agreement with sportswear manufacturer Macron. 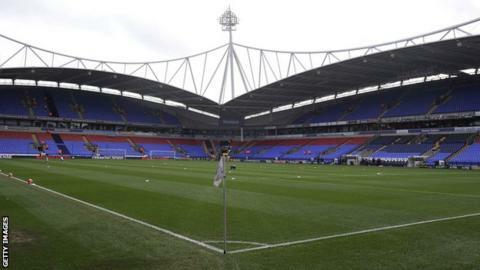 It has been known as Reebok Stadium since it was opened in 1997, but will be called Macron Stadium from July. The deal, described as "significant", will initially run for four years. "We have been very impressed with their passion for football and their ideas to grow our partnership," chairman Phil Gartside told the club website. Wanderers moved to their current home, which has a capacity of more than 28,000, from Burnden Park 17 years ago.